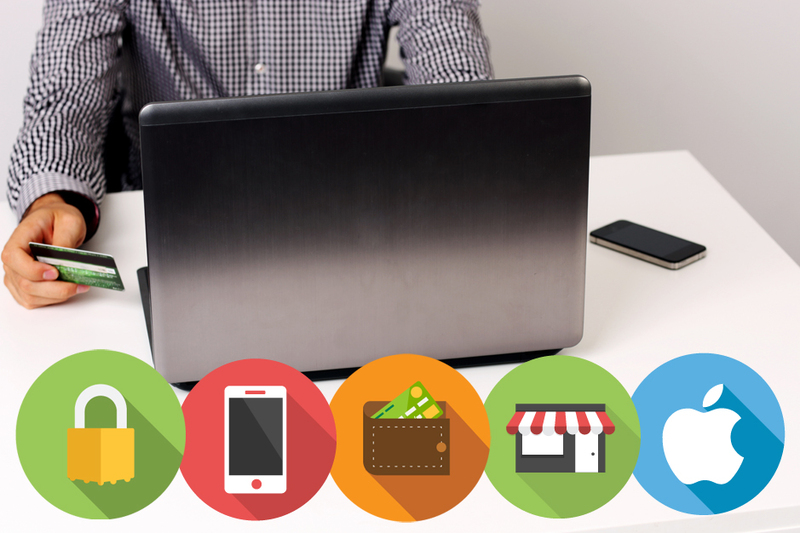 NMI is easy to integrate into your online store considering how powerful the software is. Also, Blue Payment Agency is an official NMI reseller backed with the technical expertise to guide you through the setup process. We can walk you through the process so you can start processing payments and making sales right away. Furthermore, NMI will work with your existing processor or act as a Shopify gateway, First Data gateway or TSYS gateway. Additionally, integration for NMI WooCommerce, NMI Magento and Shopify high risk customers is simple and easy. Call or contact our NMI reseller experts to learn how easy it is! Virtual Terminals allow you to use a browser from anywhere to process credit cards. Over 125 processor integrations for USD, EU, GBP, AU and CAD. Visa, Mastercard, American Express, Discover, Diner’s Club, JCB and Apple Pay. Full customer support via phone and email. Schedule the billing and the gateway handles everything else. Manage multiple MID’s and consolidate reporting. Manage and unify product SKU’s in the Virtual Terminal. 150+ shopping cart integrations and 125+ processor integrations. NMI Magento Customer, NMI WooCommerce Customer and Shopify high risk integrations. Load balance your MID’s depending on price points, volume, or the custom criteria of your choice. 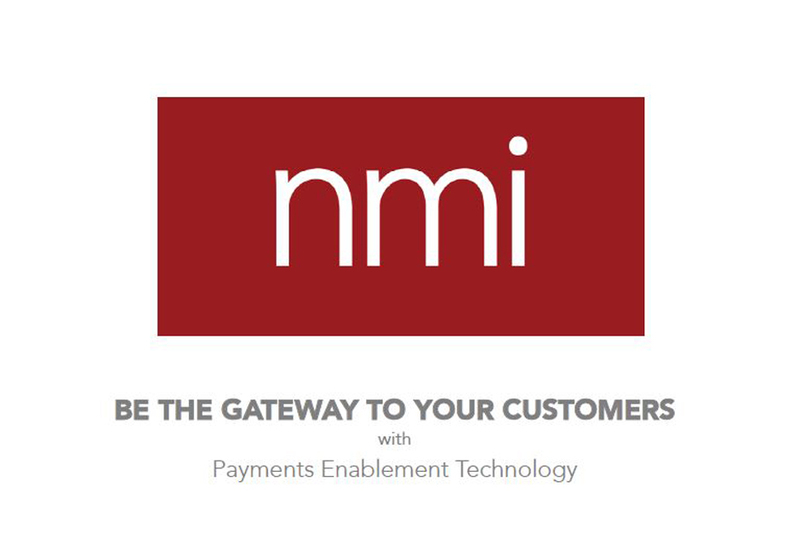 NMI’s Advanced Transaction Routing Interface (ATRI) is a solid tool for businesses with multiple merchant accounts. The perfect solution for accepting credit cards and electronic payments. Use SwIPe™ Point-of-Sale application alongside compatible card readers. The iProcess™ application is made for Apple and Android devices. Accept Apple Pay for iOS mobile applications as an additional option. Payments accepted manually via phone or mail order. 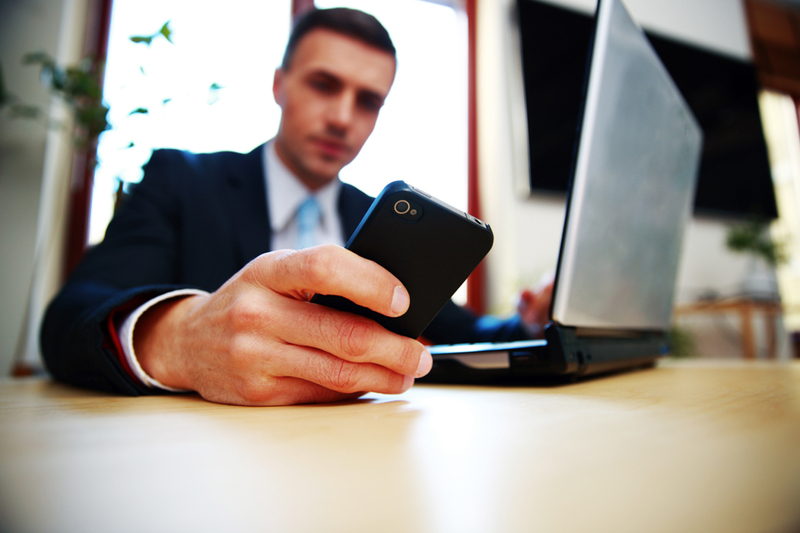 Full customization and control within mobile applications. CertifyPCI™ is one of the best tools offered to protect your data. NMI’s rules-based iSpyFraud™ stops fraudsters in their tracks. Three-Step Redirect API™ ensures secure data transfer.